Mehdi Safavi is a Cambridge certified English teacher (CELTA Grade A) and IDP Australia trained IELTS instructor with 17+ years of experience. 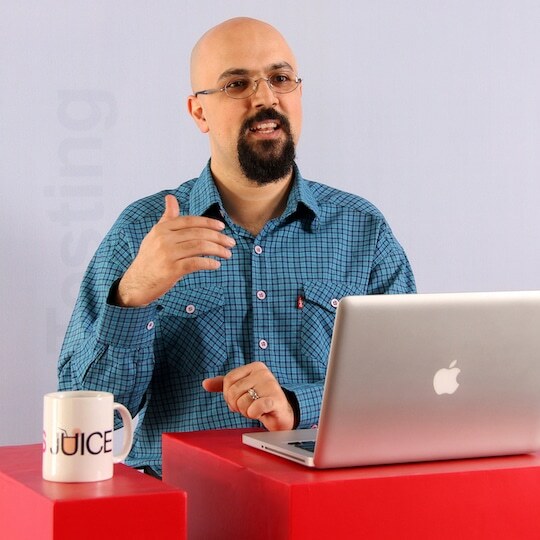 He is a co-founder and the CEO of English Juice Online Academy. He is also on the British Council staff in Georgia. Co-founder and the CEO of English Juice Online Academy, online English teacher and an IELTS expert at British Council Georgia.